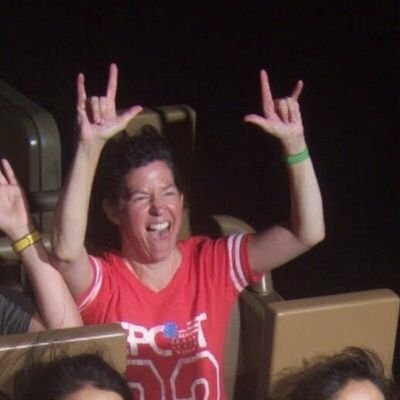 How did Dan and Janice get their trailer--what was their decision making process like and how did it all go? 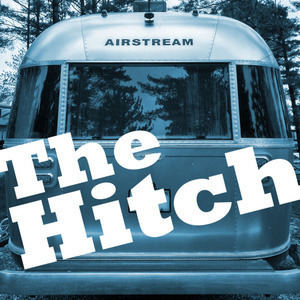 And, more importantly, how can YOU get your rig together so you can hit the road? 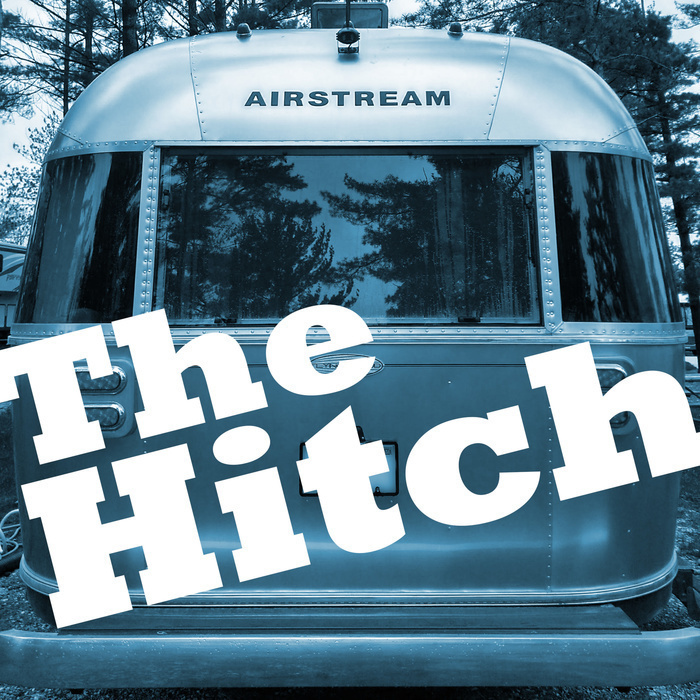 On this episode of The Hitch, Dan and Janice answer YOUR questions about their setup and how to get started making a trailer & tow vehicle purchase. Looking for (and buying) a trailer is a big task so today's episode is the first of a two-parter! Tune in next week to hear more about trailer types, things they've looked at before, and other ways of getting on the road too. Please contact us with your questions about road tripping and planning for new adventures!